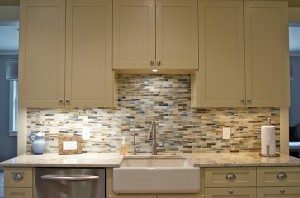 If you’re thinking of embarking on a home renovation of any kind, you’re likely going to have to invest in some type of cabinetry. You may be thinking that based on your budget, your only option is to purchase low-quality cabinets from a big box store. At Danner’s Cabinet Shop, we’re here to tell you that this is not the case. We offer a number of budget friendly cabinet options all of which are manufactured right here in our Minnesota cabinet shop. 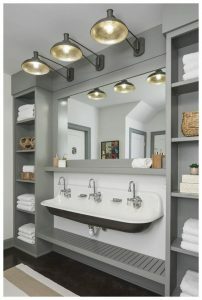 The cabinets in your home offer a unique style as well as increased function and storage space. 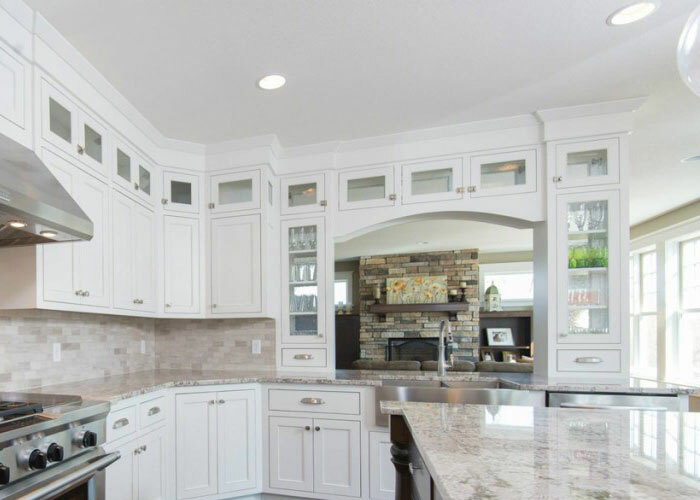 If you have been considering adding custom cabinetry to your home, Danner’s Cabinet Shop can design, build and install the perfect cabinets for your space. Danner’s Cabinet Shop has built a reputation as a leading custom cabinet company in the Upper Midwest by providing expert craftsmanship and putting our customers first. Are you overwhelmed at the thought of purchasing custom cabinetry for your kitchen? If so, the team at Danner’s Cabinet Shop is here to tell you not to worry. You don’t have to give up the dream of custom kitchen cabinetry just because of the sheer cost. 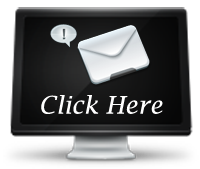 We help our customers on a daily basis to design and build high quality custom kitchen cabinetry at affordable prices. If you’re thinking about renovating your kitchen, you’ve likely been scouring the internet for design ideas. 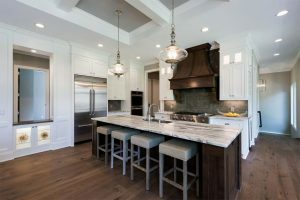 If you’re looking to put those design ideas into action, you want to work with a kitchen cabinet company that will listen and allow you to be an intricate part of the entire kitchen remodel process. 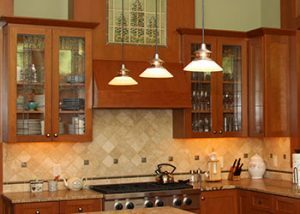 At Danner’s Cabinet Shop, we’ve been designing and building custom kitchen cabinets for our clients for decades. At Danner’s, there’s no such thing as a prefab cabinet. All of our designs are custom built with the exact needs of our clients in mind. Is your closet in a constant state of disarray? Have you started binge watching the hit Netflix show, “Tidying up with Marie Kondo” and feel like it’s finally time to start getting organized? 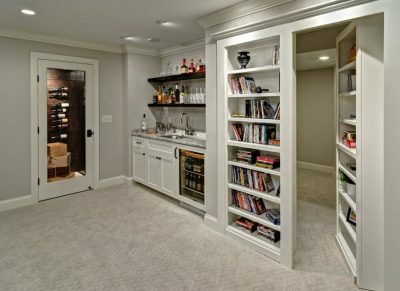 If so, you’re in luck as Danner’s Cabinet Shop is well versed in all different types of built-in cabinets for closets and other areas of your home. 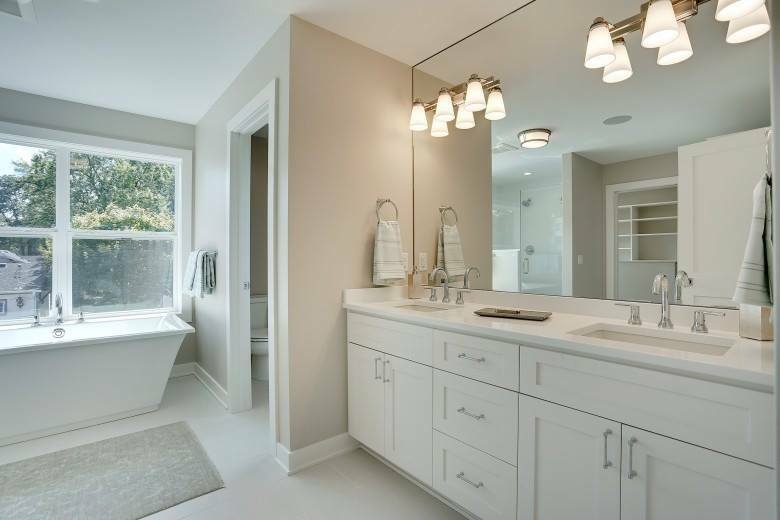 While our cabinets are of the highest quality, we also want them to be functional, which is why so many of our customers look to us for built-in cabinets. Benefits of Custom Built-In Cabinets for Your Closet? Danner’s Cabinet Shop has provided our clients with excellent cabinetry services since 1968. For more than a half-century, we have refined our cabinet-making technique, adjusted to shifting styles, and even influenced style too. 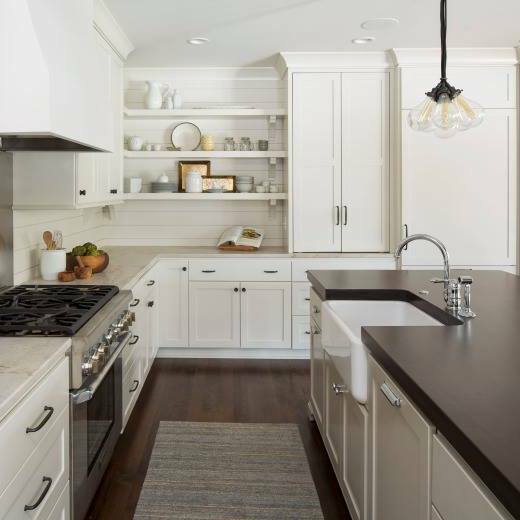 One style that remains consistent in its appeal is open-face cabinetry, which has many notable advantages. A common complaint among homeowners is having too little storage space. There never seems to be enough space for all the stuff we accumulate. Even when we spend lots of time removing unwanted and unused belongings from our homes, we tend to stress the limits of what little storage space we have. 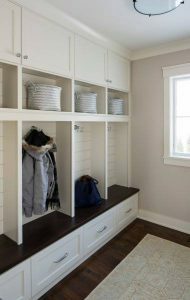 A viable storage option for many homes is built-in cabinetry.